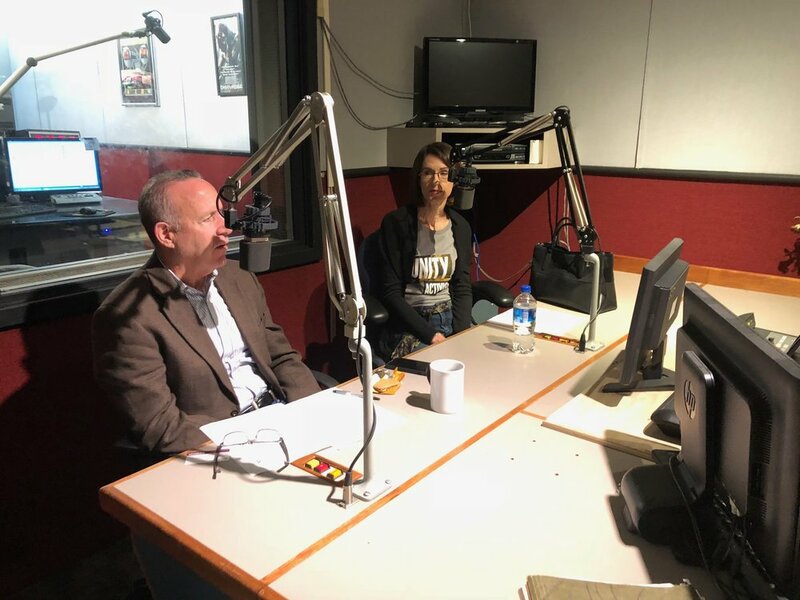 On Saturday, Mayor Darrell Steinberg and California Museum Executive Director Amanda Meeker sat down for an interview about the Unity Center with Entercom host Doug Thomas. Listen to it below. The IMAX Theatre at 1211 K Street in downtown Sacramento will feature five free, general admission showings of the film “Jerusalem: The Movie” on Sunday Nov. 11 in remembrance of the 11 people shot to death last month at the Tree of Life Synagogue in Pittsburgh. This 3-D documentary takes viewers to one of the world’s most beloved cities through the stories of Jewish, Christian and Muslim families who call it home. To learn more and get tickets, visit IMAX.com. Fifty percent of proceeds from the concessions during the shows will be donated to the Unity Center at the California Museum. The Unity Center is made up of interactive exhibits that celebrate California’s civil rights history and diverse people, customs and cultures and that inspire visitors to take an active stance against hate, intolerance and bigotry. Opened in 2017, the Unity Center sprung from an effort by community leaders, including current Mayor Darrell Steinberg, following the 1999 firebombing of three Sacramento synagogues, the NAACP and a women’s health clinic by a pair of far-right white supremacists, who also murdered a gay couple sleeping in their bed near Redding. The Unity Center is open from Tuesday to Saturday from 10 a.m. to 5 p.m. and Sunday from noon to 5 p.m. Admission is free for children five and under, $7.50 for students and $9.50 for adults.